If you've received an email to claim your Astros tickets through our Great Astros Tickets Giveaway please complete the form below. By submitting the form below you are not guarenteed tickets to the selected game until you've receive confirmation of receipt from a Houston Race Series LLC representative. Please click the buttons below to confirm that you have read the Ticket Rules & Conditions. You must accept all the rules and conditions for tickets to be awarded. I understand that by submitting this form I am submitting a request for tickets to the Houston Astros baseball game on the selected date. I understand that tickets are provided on a first come first serve basis and that I will be attending the selected game. 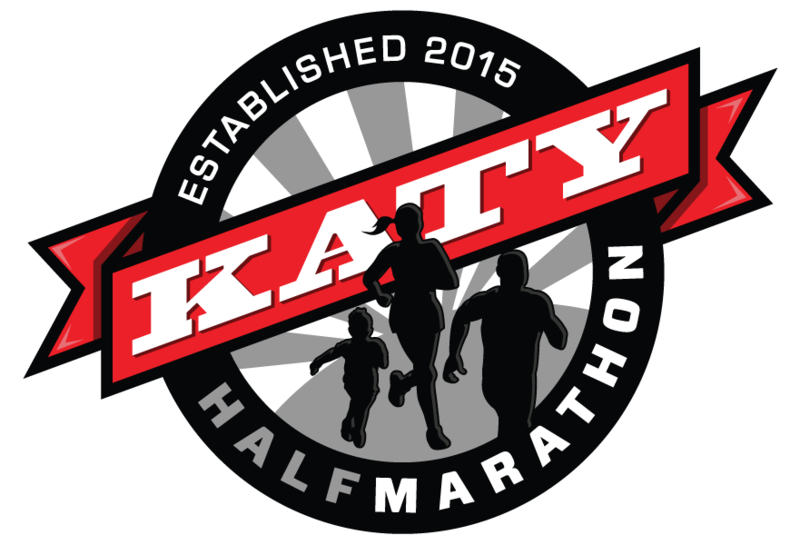 If schedule conflicts arise I will notify Houston Race Series via email at support@runhouston.com within 24 hours of the scheduled start time so that my tickets may be relinquished. I understand that I am attending the game as an ambassador of Houston Race Series LLC and will conduct myself in a professional and courteous manner throughout the duration of the game. Thank you! We'll be in contact shortly with confirmation of receipt. 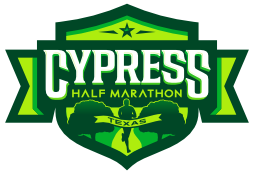 All individual contributions made either through the donation page or offline donations made directly to Together in Hope (please include "Houston Race Series Flood Relief Fund in the memo section) are tax deductible. The portion of your race fees being donated to the fund is not tax deductible. We will be vetting local nonprofits around the area to determine where the most good can be done. The number of nonprofits who receive funds will depend on the amount raised because we want to make sure there is a real impact with the money raised. Why haven't you decided on a beneficiary yet? The impacts of Harvey are still getting national attention meaning donations are pouring in to many of the large nonprofit organizations. They are doing great work but we want to let the dust settle to determine where some very worthy local nonprofits may have been overlooked and provide the funds to them.